WABASH VALLEY ARTISTS SOCIETY: WVWS Connected! Spring winds are blowing across the Wabash River along with soaking rains, painting the world with a vibrant palette of greens, yellows, pinks, purples and reds that we as watercolor artists try to capture as we paint. 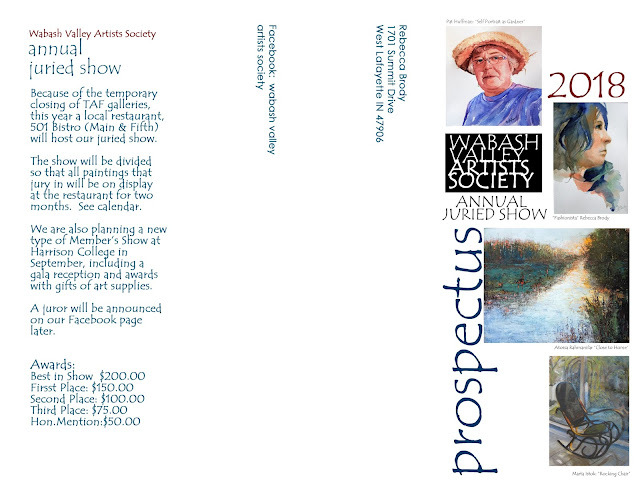 New things are happening in the Wabash Valley Watercolor Society as well. This blog and our new Facebook page are reflections of the new life that is bursting out from the many hours that WVWS board and committed members have spent in identifying the focus and direction of our organization for the future. You can read the mission statement and goals that came out of the hours of planning here on the blog. "Sustainability" is buzz word used in many ways and it is a word we've used as we've planned for the future of WVWS. Wikipedia says it is "the capacity to endure." WVWS has a rich history of encouraging watercolor artists that goes back to its beginning in 1989. 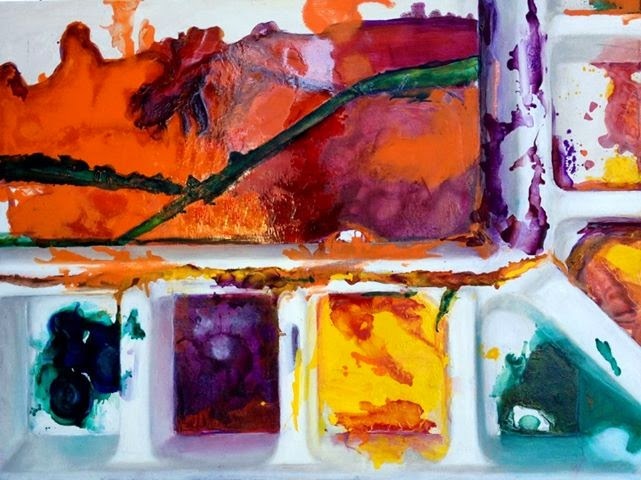 Anyone who wants to be a part of the Wabash Valley Watercolor Society can have a part to play to "ensure that we endure" by using their gifts and abilities. It will be a team effort with something everyone can do. The board created a survey that gives members an opportunity to have input for the future of the organization. You'll find one attached here on the blog that you can fill out and return. You can send it in to the new WVWS e-mail address: wabashvalleyws@gmail.com, or the one on the bottom of the survey. Share these new connections with your watercolor and water media artist friends!